Shepherd of the Mountains (SOM) Lutheran Church is attempting to raise $5000 to support the SOM youth on mission trips, summer camps, and other activities. We will be sponsoring several fund-raising activities this year to meet this goal. The first one involves a FLOCK of PINK FLAMINGOES! 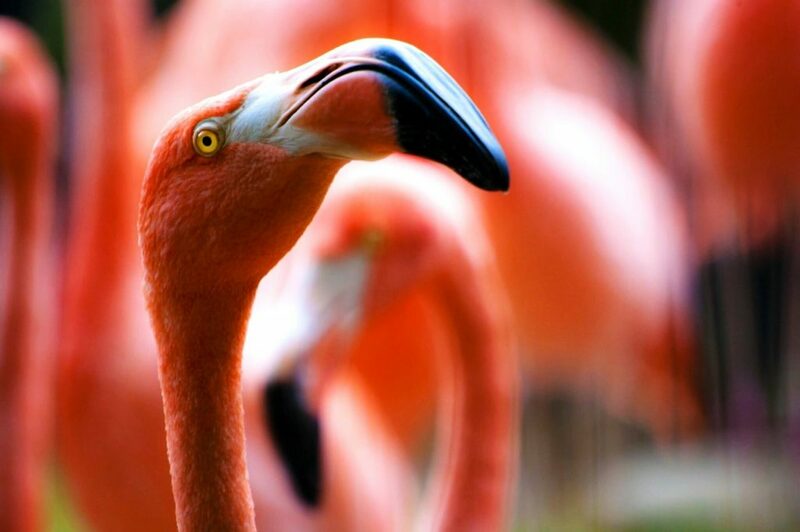 A flock of pink flamingoes may be showing up in your yard! To have these pesky pink pests removed from your lawn, please make a donation of any size and place it in the provided envelope and call 435-901-1117 to request the flock to fly south! If you have a SOM neighbor that you would like to “Flamingo” next, please write their name and address on the envelope and the “Flamingo Busters” will make sure the flock lands in their yard next! *PLEASE NOTE*: If for some reason you wish to NOT have this pink flock in your front yard… PLEASE notify Joe Donnell at 435-901-1117 or jdonnell8893@gmail.com Any and all donations are welcomed! Thank You for supporting our youth and God bless! Saying goodbye to the flock! Arrival of the pink flamingo flock. Previous Entry: Join Us for Oktoberfest 2015! Next Entry: Congrats to our recent Confirmands!